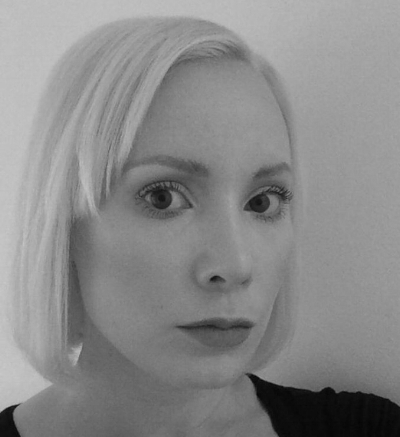 Susanna is an international hair, makeup, Fx designer working across theatre, opera, television and film. She has worked throughout Europe, America and the Far East collaborating with film makers, artists, creatives and writers incl. Ai Weiwei, Alan Moore, Alexandre Singh, Nathaniel Mellors.